Author: Jim Cowie, paper back 111 pages. 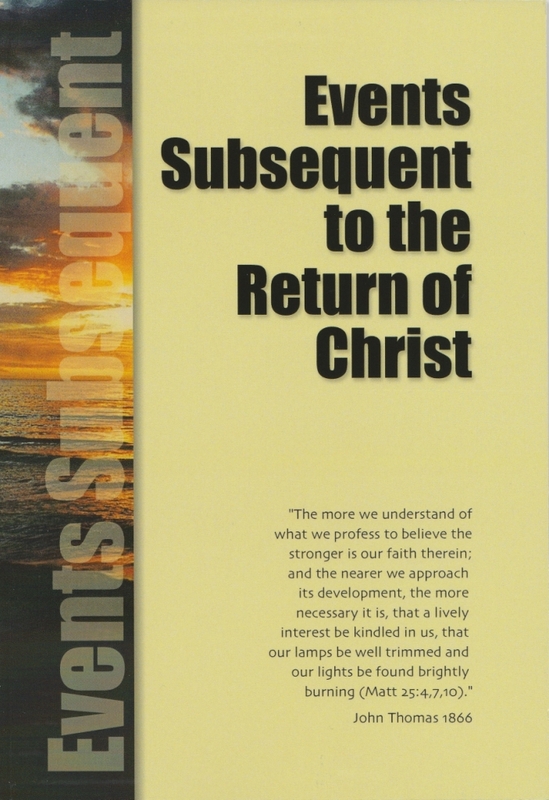 Published by the Christadelphian Scripture Study Service. Reprinted February 2017. 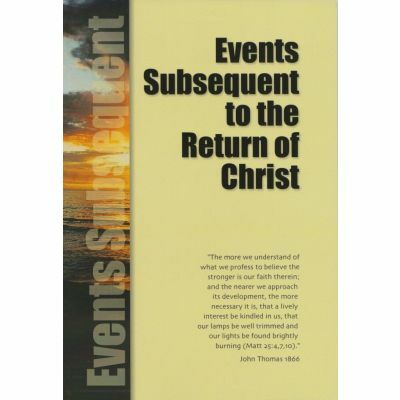 The work of Christ between his return and the beginning of the Millennium is a vast scriptual subject upon which many volumes could be written. the purpose of these notes is to bring this subject within the reach of all, including young people and thoise considering the subject for the first time. The Final Consolation by Robert Roberts.